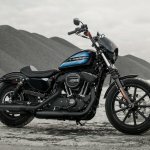 Harley-Davidson has added two new motorcycles to its Sportster range, the Harley-Davidson Iron 1200 and the Harley-Davidson Forty-Eight Special. 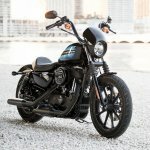 The American brand says they have designed the two bikes for easy customisation. 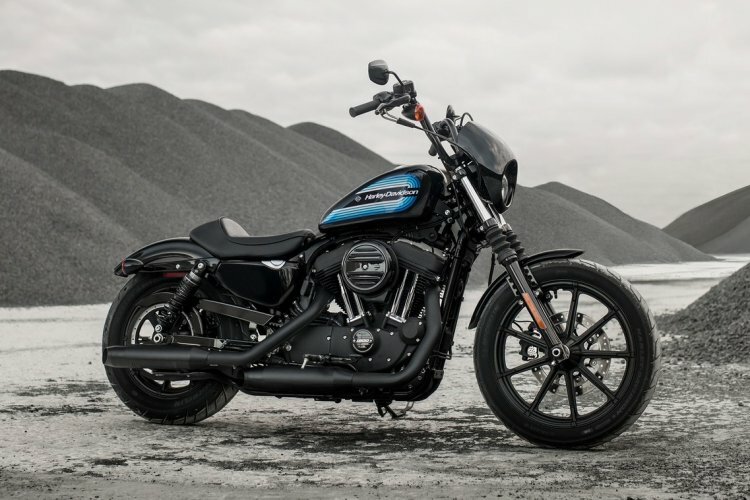 The new bikes are in line with the company's plans of launching 100 'high-impact' motorcycles by 2027. Price for the Harley-Davidson Iron 1200 starts from USD 9,999 (MSRP). 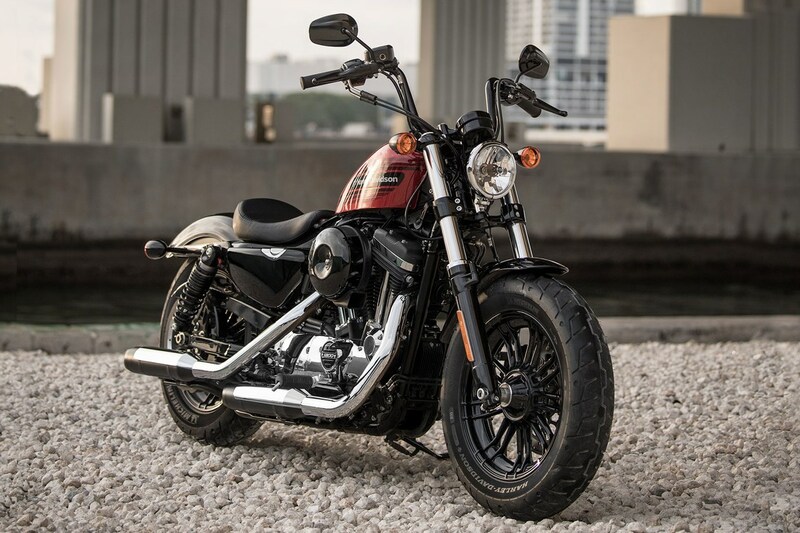 Key features of the motorcycle include the satin-black Mini Ape handle bar, black bikini fairing on the headlight, and a café style solo seat. The 12.5 litre fuel tank comes with multi-coloured striped graphics that wrap around the tank profile. Fuel tank paint colour options include Vivid Black, Twisted Cherry and Billiard White. The motorcycle comes with all-black 9-Spoke cast aluminium wheels. The tyres measure 100-section front and 150-section rear. 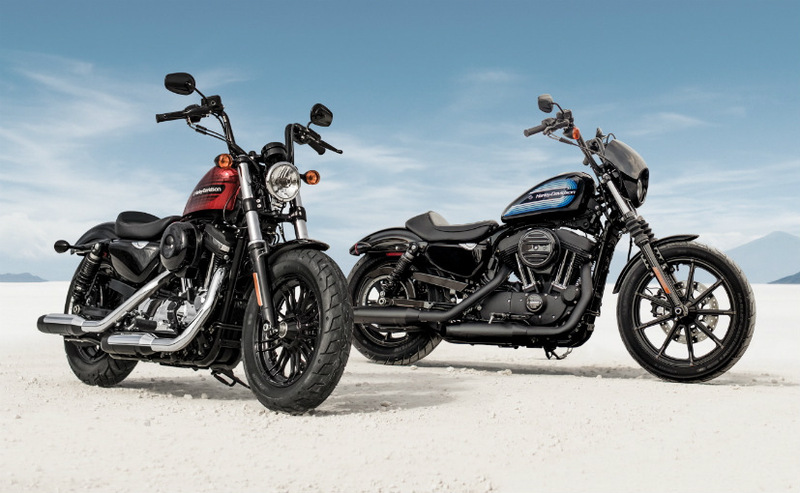 The Harley-Davidson Smart Security System and ABS are optional. The peanut tank will limit the bike's riding range. The brand has equipped the Forty-Eight Special with a Tallboy handlebar, which complements the steamroller front end with the 130-section fat tyre. 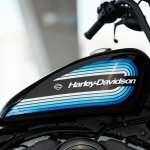 The small 8.3 litre peanut tank gets horizontal stripes framing a simple Harley-Davidson text logo. This fuel tank is available in three colour options: Vivid Black, Wicked Red, and Billiard White. The rest of the bodywork is black, with a dosage of chrome on the powertrain. A ribbed solo seat is standard. The front end comes with 49 mm fork, and the rear gets twin emulsion shock absorbers. The split 9-spoke cast aluminium wheels are shod with Michelin Scorcher 31 tyres, measuring 150-section at the rear. In USA, the price for the bike starts from USD 11,299 MSRP. 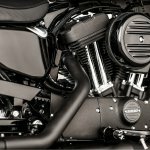 Both the motorcycles come with Evolution 1200 V-twin engine. The 1202 cc mill makes 98.9 Nm of peak torque at 3,500 rpm. The claimed fuel efficiency for the two motorcycles stands at 20.4 km/l. 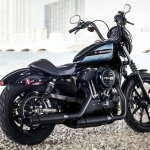 Expect the India launch of the two bikes in the coming months.